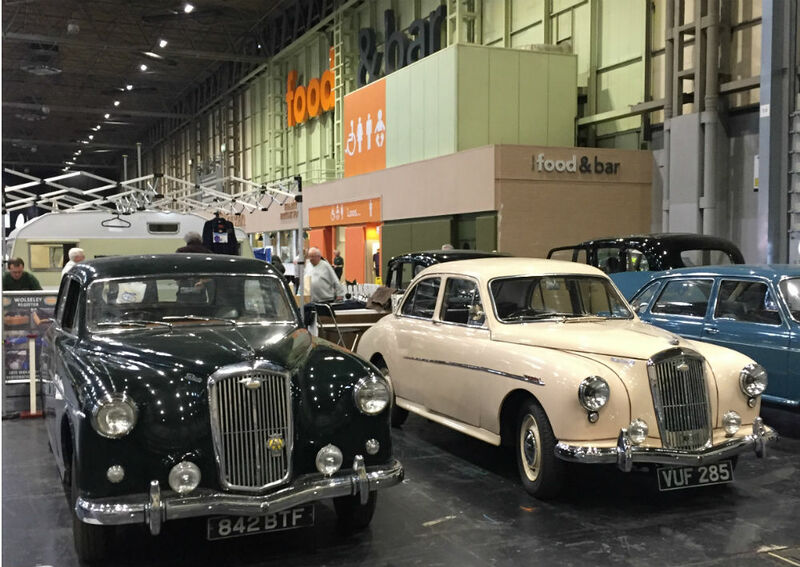 Over 28,000 visitors attended this increasingly popular event across 3 full days. 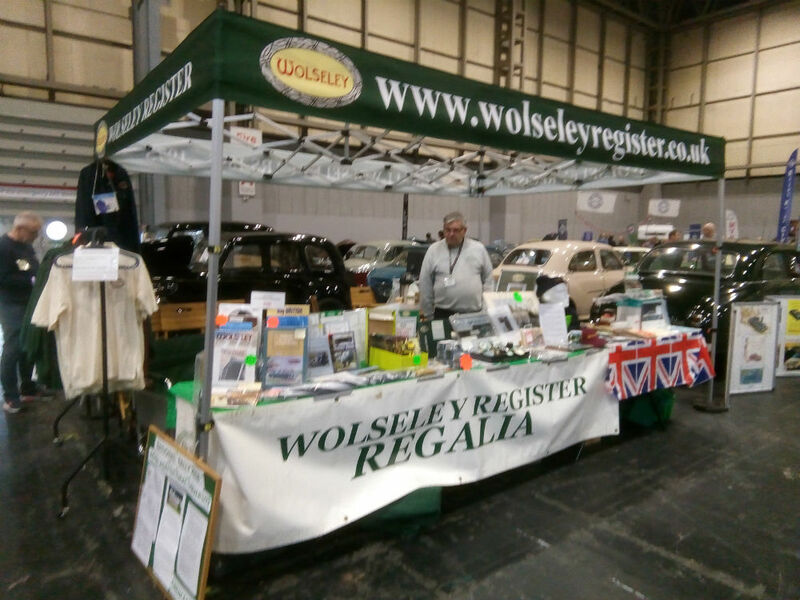 The Wolseley Register was one of 159 clubs attending the 2018 Show, which offered exhibits ranging from “barn find” to concours condition. 1937 Series III Super Six 21 – originally purchased with black paintwork but now presented in black and yellow. 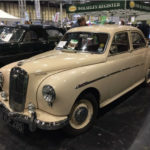 First owner was Sir Edward Cave and the car was used throughout the second World War for military work on airfields for the Ministry of Defence. 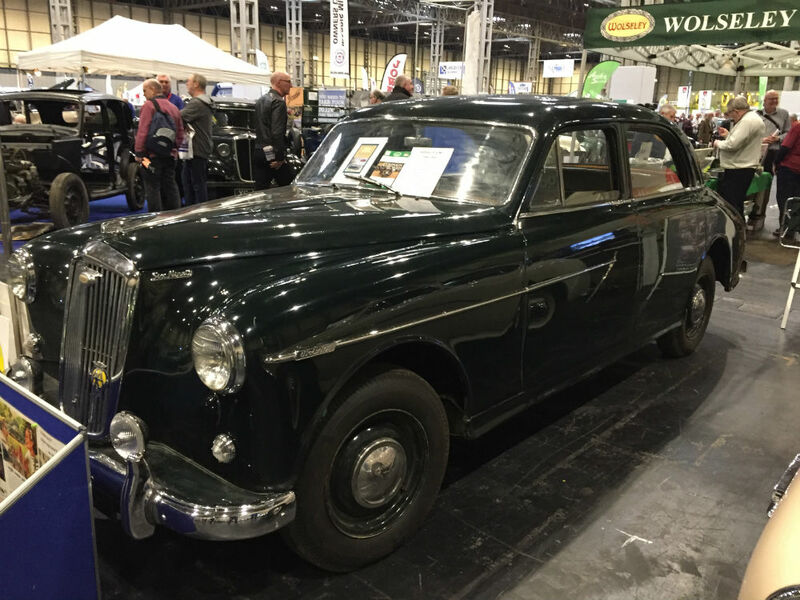 Used for extensive travels throughout Europe by a former Vice President of the Wolseley Register. 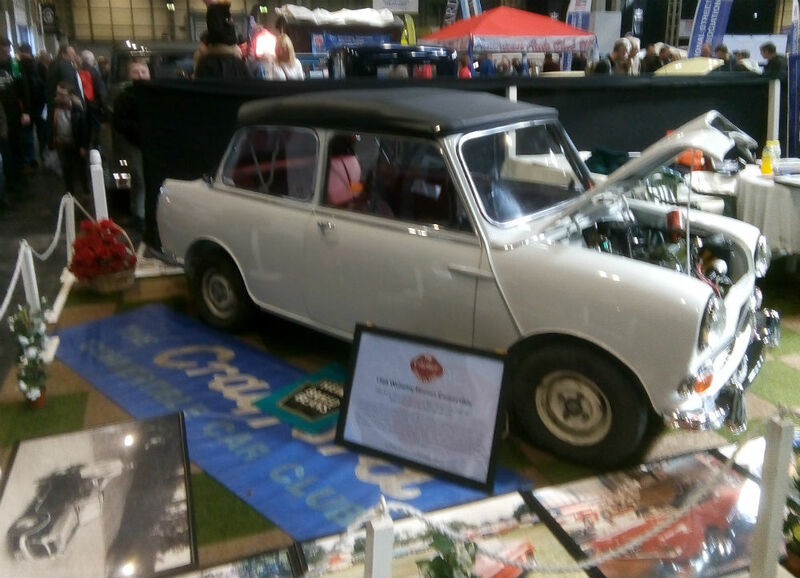 Now owned by a local Register Member and recently returned to roadworthy condition. 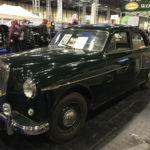 1938 Series II 14/56 – this vehicle has been restored by the current owner with a new steering box being the latest task undertaken. 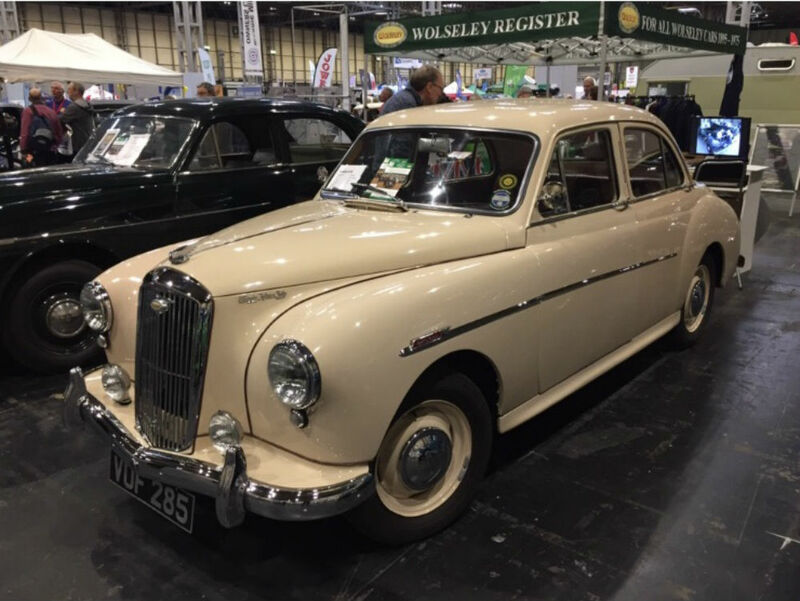 1957 6/90 – long term restoration project representing the model covered by the Register’s latest publication: “Wolseley 6/90: A Super Profile”. 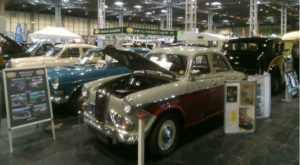 Repairs during the Show included replacing the fan belt, wipers and plug leads to enable the vehicle to be driven out of the Hall at the end of the show. 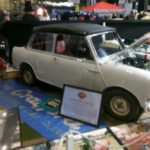 1958 15/50 – meticulously restored over a period of 17 years by the current owner who now uses it regularly for shows and events. 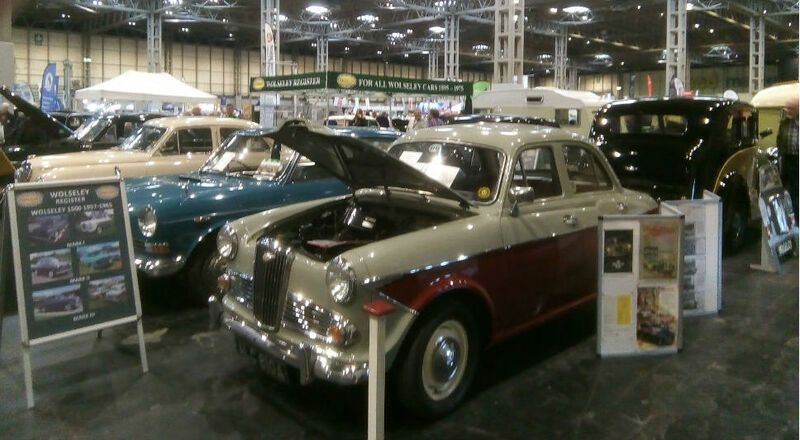 1963 1500 Mk III – restored in recent years by current owner. 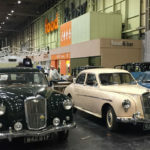 Replacement of door rubbers was undertaken at the Show. 1971 18/85 – used regularly for local shows and events. 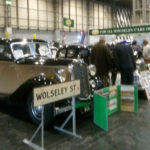 All the exhibits attracted much attention and discussion with the owners who were on hand during the Show, whilst exhibitors and visiting members enjoyed hospitality provided by the Wolseley Register. Technical and membership advice was available as well as the full range of club merchandise. 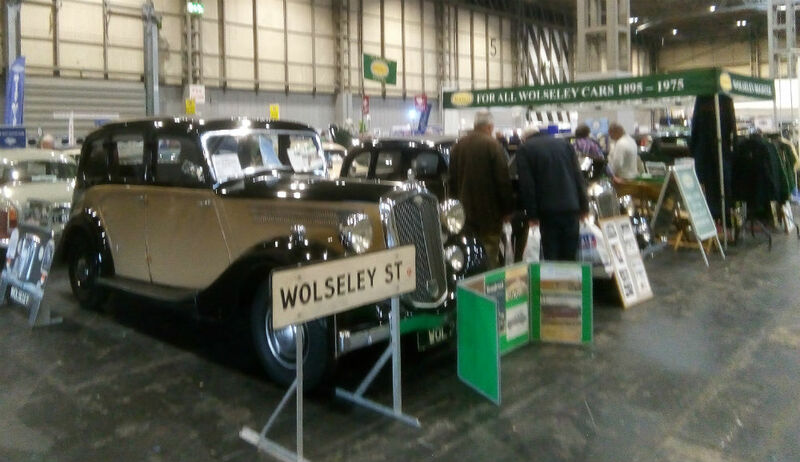 The List of Recorded Vehicles was searched and updated throughout the weekend, allowing visitors to check if their cherished Wolseleys were known to the Register. 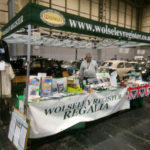 The only other Wolseley spotted at the Show was a 1960’s Crayford Hornet. 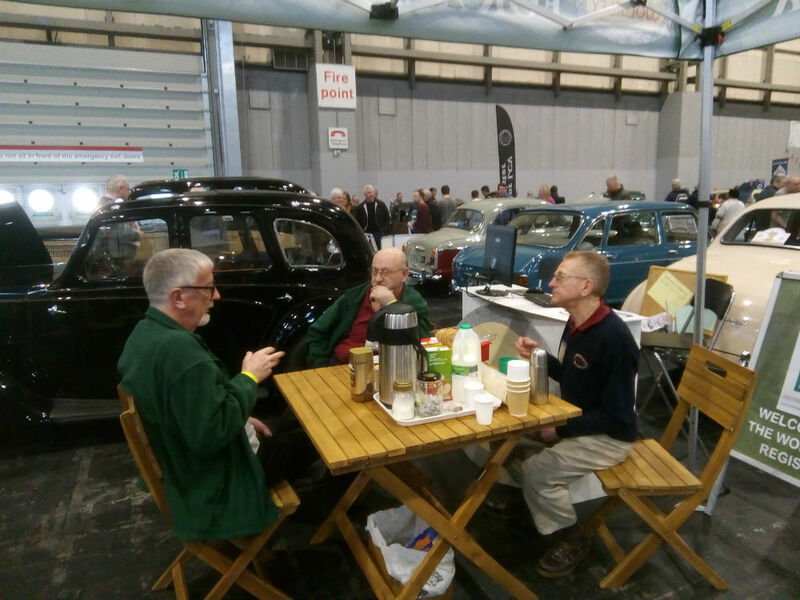 Wolseley Register nominee Bob Langston received a ‘Highly Commended’ recognition in the National Car Club Unsung Hero of the Year award. 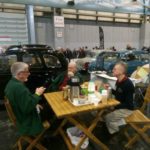 The Wolseley Register will be applying to attend next year’s Practical Classics Classic Car & Restoration Show, with Discovery which will be held from 22 – 24 March 2019.